Becoming an Amazon seller is a good way to grow business and opting for FBA is even better because you are freed of the burden of shipping and buyers prefer FBA options. However, pricing your products to be competitive with other sellers and still make a profit calls for fine balancing of FBA costs involved, your purchase price and the sale price. Amazon has various slabs for product categories as regards its commission, fulfilment fees and shipment costs. Calculating each item’s cost manually is an involved process. You are FBA seller on Amazon then you can benefit by the use of the Amazon FBA calculator. You get a precise idea of the profit you will make on each item and each sale. 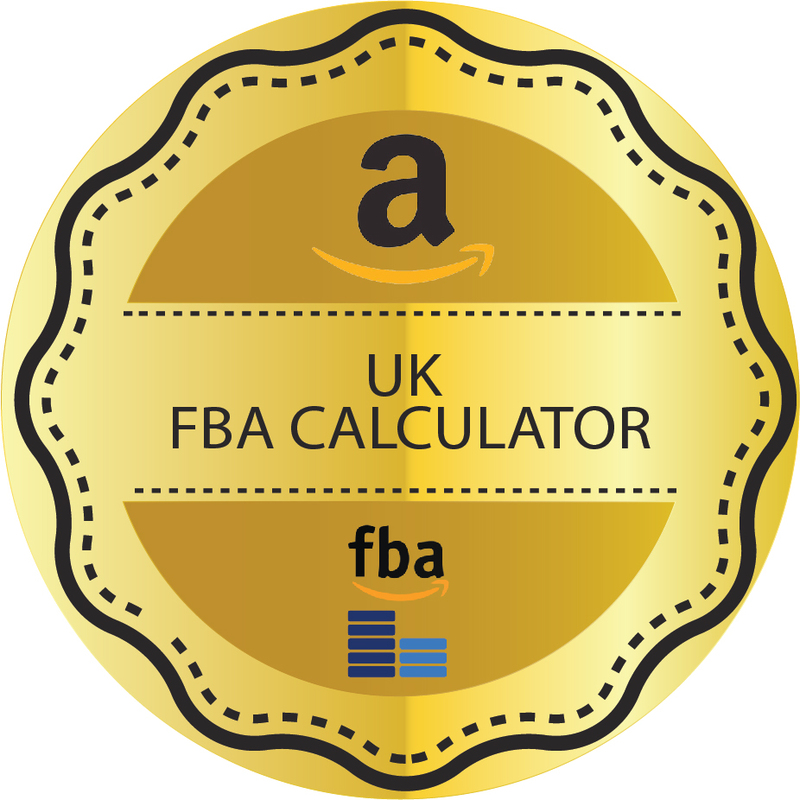 The FBA calculator takes care of calculating the right fixed closing fee according to price category, shipment charges according to size, weight or volume, pick and pack fee, fulfilment fee and also storage charges as may be applicable. Simply choose the Product Category according to your product and enter price. You get a detailed break up of all costs involved in fulfilment by Amazon. Even details such as monthly storage, labour, packing material, shipping cost and customer costs are calculated in detail. You get a breakup of the calculation showing selling fees, fulfilment costs and your net profit as well as percentage margin. You can play around with figures to fix a suitable sale price based on your purchase price and do it quickly without extended calculations or errors. 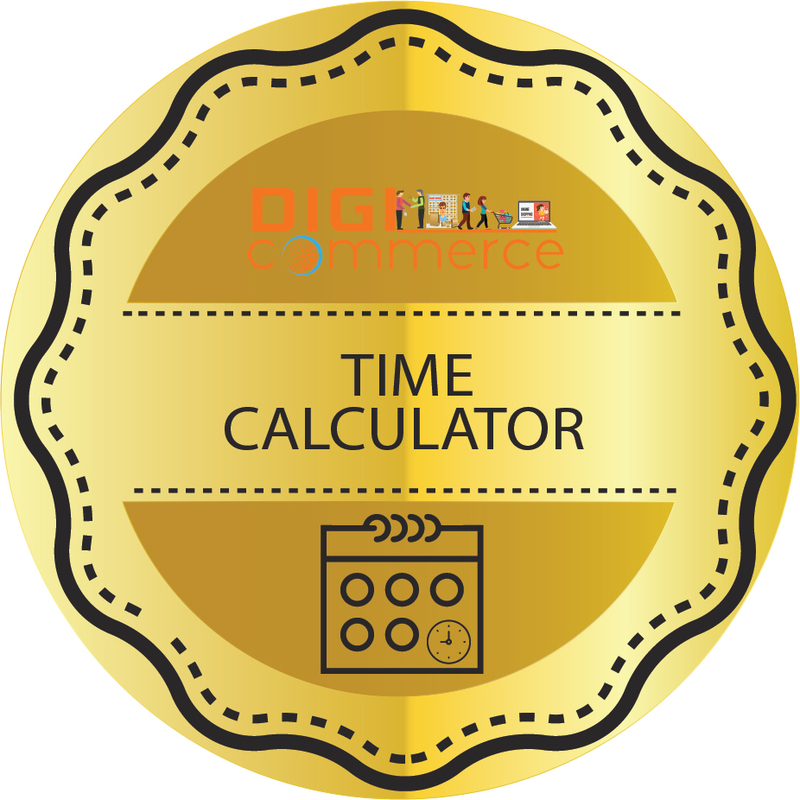 Once you know how to use the FBA calculator you will never want to do it manually and you will always have a precise idea of the profit you are making on each transaction.